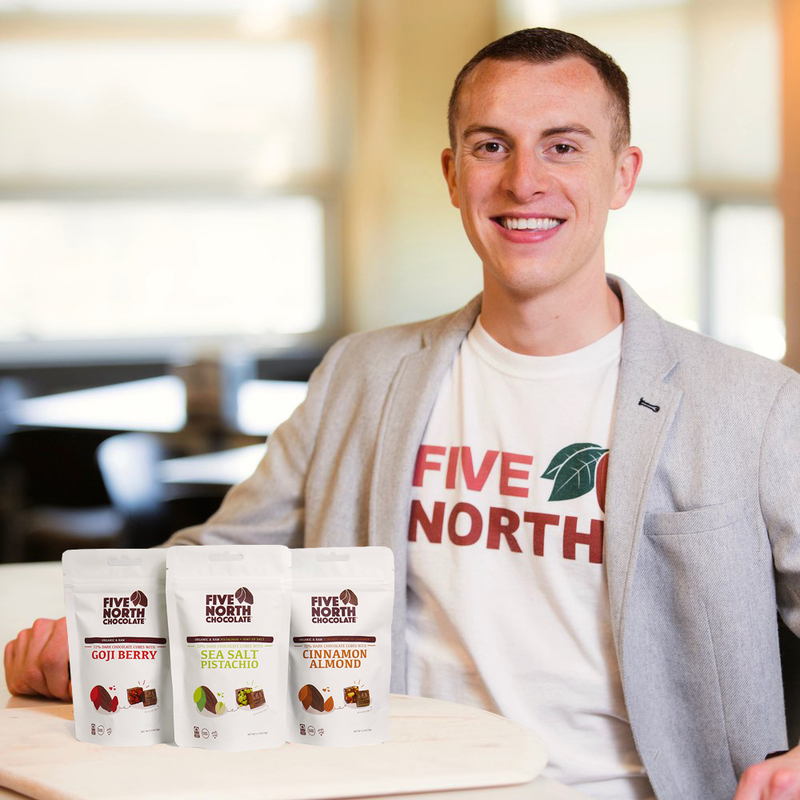 Launched in 2016 by Ben Conard, a longtime fair trade advocate and health-conscious consumer, Five North Chocolate gets its name from the coordinates in West Africa where two-thirds of the world's cacao is grown. The company's chocolate is infused with 72% cacao, along with berries or nuts, creating a "superfood" snack consumers can feel good about eating. 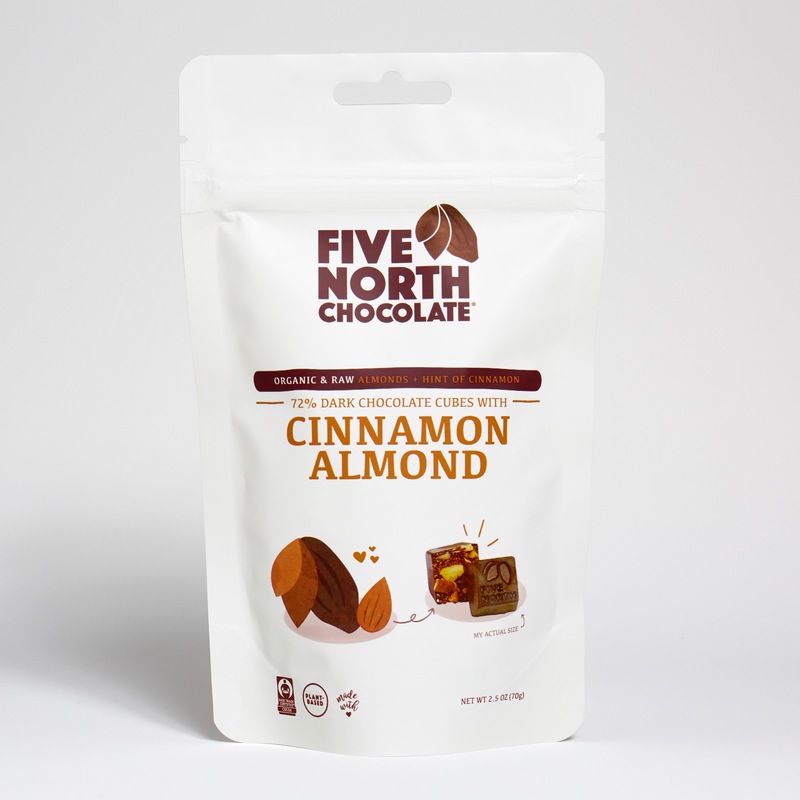 The goal is not only to empower consumers to take charge of their health and empower cocoa farmers through fair trade, but to encourage consumers to think broadly about where their food comes from, what kinds of ingredients are used, and how it impacts those who make it. 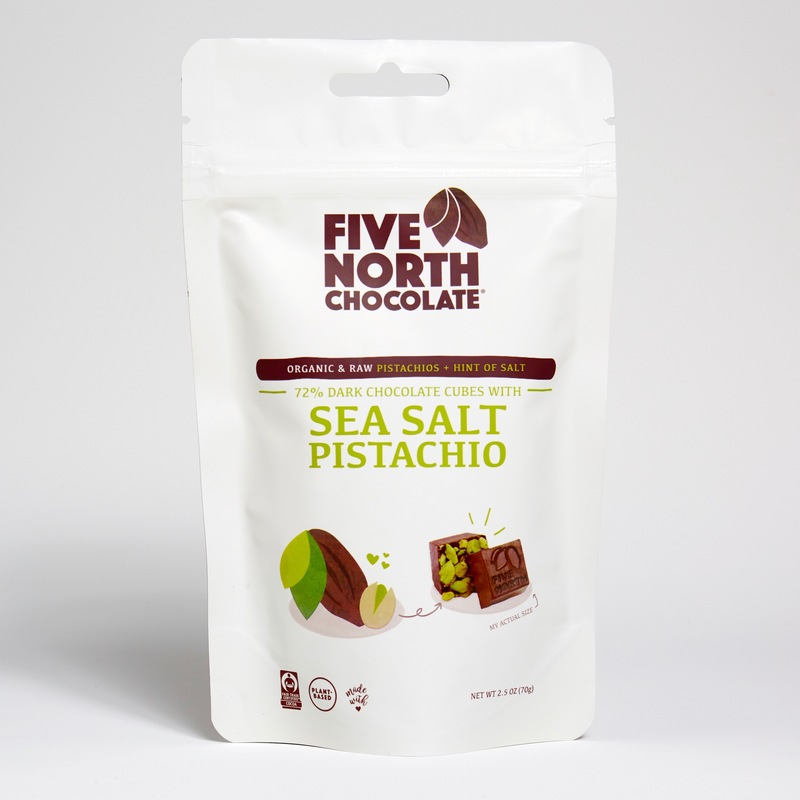 Shop handmade products by Five North Chocolate below.